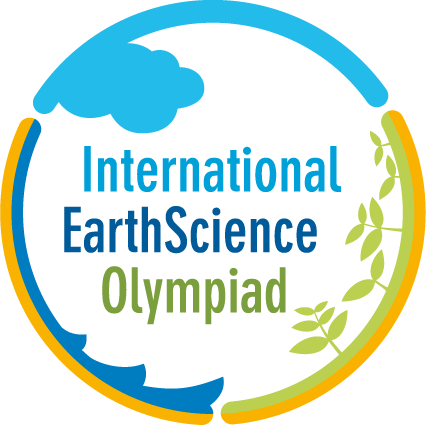 The idea of the International Earth Science Olympiad (IESO) was suggested by several Korean earth scientists before 2003. In 2003, Korean Earth Science Society (KESS) organized the first Korean Earth Science Olympiad (KESO). The second (2004) and the third (2005) KESO were organized successfully. The IESO was established as one of the major activities of the International Geoscience Education Organization (IGEO), during the International Council Meeting held in Calgary, Canada. The Meeting was part of the Fourth International Conference on Geoscience Education (GeoSciEd IV) in April 2003. During IGC32 held in Florence, Italy in August 2004, Eduardo de Mulder and Ted Nield of the International Year of Planet Earth (IYPE) management team agreed to support IESO as one of the activities of the IYPE. Seoul IESO Conference was held in November 2004 in Seoul. Representatives from 10 countries participated and discussed the earth science curricula and a desirable format of the IESO. There were made 23 presentations and the IESO Coordinating Committee was established. It was composed of 11 members including the Chairperson, Moo Young Song. The IESO Committee was renamed the IESO Advisory Committee later on. The Statutes for the IESO were also finalized. During the first meeting of the IESO Coordinating Committee, held during the Seoul Conference, it was concluded that Korea offered the best conditions and the most favourable atmosphere for hosting the first IESO. The efforts of the Committee combined with a great personal contribution of Prof. Moo Young Song resulted in the first International Earth Science Olympiad that took place in Korea in 2007. In 2005 there was established the IESO Syllabus Commission (Chairperson: Nir Orion) and the first draft of the IESO Syllabus was elaborated. The IESO logo was designed and approved by the IESO Advisory Committee in March 2006.